24 Mar Storm Rising. Live Music. Storm Rising is a home grown Lakes-area band with folk, Americana, and indie vibes. 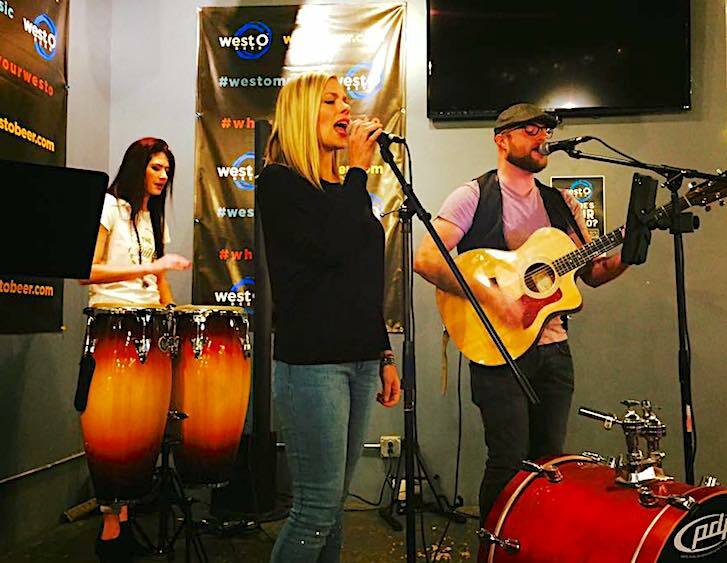 Karina Van Wyhe, Amanda Jorgensen, and Adam Layman share a love of music and performance, and they are freqent favorites in the West O tasting room. We welcome them back on Saturday, April 29 from 7–10pm, with no cover, as usual. Stop in!